Click here to learn more about where our youth went to this year! Covecrest! 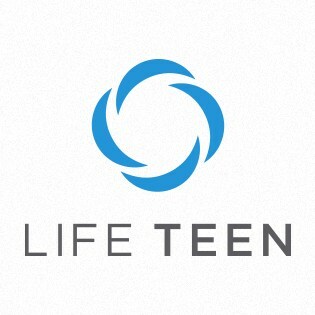 Life Teen is a ministry for teens in grades 9-12. 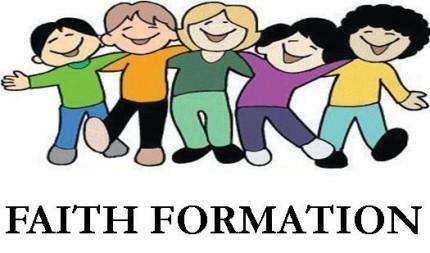 We meet on Monday nights in the summer from 6:30-8pm and Sundays starting September 16th starting with the 5 pm Mass with dinner and Life Night to follow. By opening ourselves to the Holy Spirit, St. Anastasia Parish desires to be one, a dynamic, diverse and loving parish committed to furthering the Kingdom of God by serving others and educating one another through Jesus Christ’s saving grace. 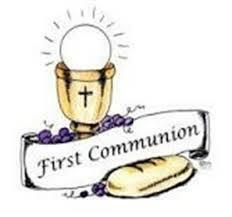 Begins with 9:00 am Mass followed by gathering in Hunter Hall from 10:00 to 11:30 am. Totus Tuus will be at St. Anastasia the week of July 14-19, 2019. 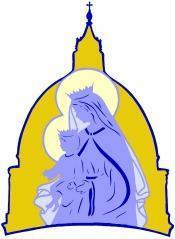 Totus Tuus is a Catholic summer youth program dedicated to sharing the Gospel through catechesis, Christian witness, Eucharistic worship, and Marian devotion. The goal of Totus Tuus is to help young people grow in their faith in Jesus Christ and have fun in the process! Join us us every Sunday night at 5 PM! All high school students are invited to join us for Mass, faith talks, praise and worship, and fellowship at St. Paul the Apostle in Gurnee!